Panoptiq - What is it? 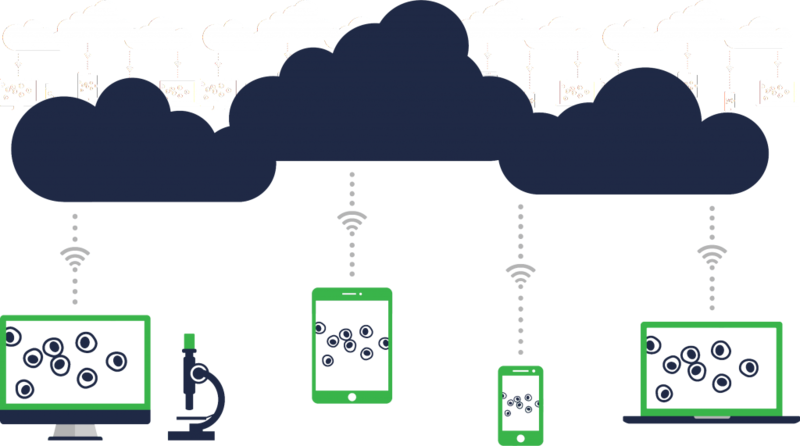 Panoptiq is a revolutionary solution that allows you to stitch, store, and share your slides using our microscope-based scanning software and Cloud portal. ​FAST, SIMPLE, INEXPENSIVE! 3D views, Panoptiq provides unmatched clinical content. 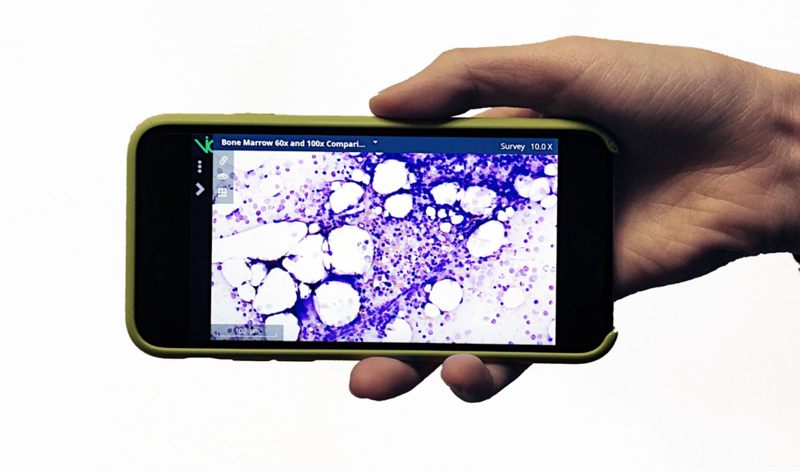 fraction of the cost of any other digital pathology solution. Call Meyer Instruments, Inc. at 281-579-0342 for more information about Panoptiq and how this might be the right solution for you. Digitize your slide as you view them. With Panoptiq’s dynamic slide mapping technology, you can create whole-slide images with your slides using your existing microscope and computer. 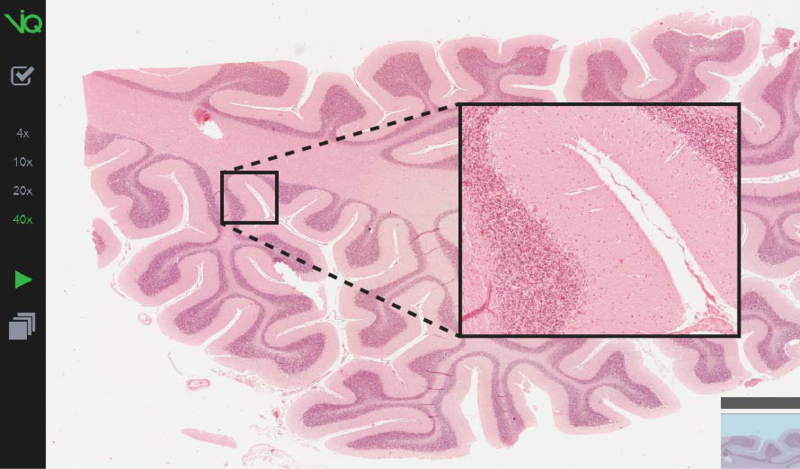 Then, capture and embed high-magnification regions of interest at up to 100x within your scans. then automatically integrated into the scans, creating annotated maps of 3-D regions. Once a slide is scanned, simply upload it to the Portal where you can access it anytime and anywhere, on another computer or any type of mobile device. You can also include case documents and notes to your slide, so that you can easily share and communicate your case with your colleagues. Having a digital slide is only half the story. With Panoptiq, you can include case notes and other modality images so you have the whole clinical record. Simple to learn. Fast to use. Scan a slide in minutes, upload it to the cloud, and instantly share it with your colleagues. With no expensive whole slide scanners to buy, maintain, and operate, Panoptiq is the most affordable solution for leveraging the advantages of digital pathology.